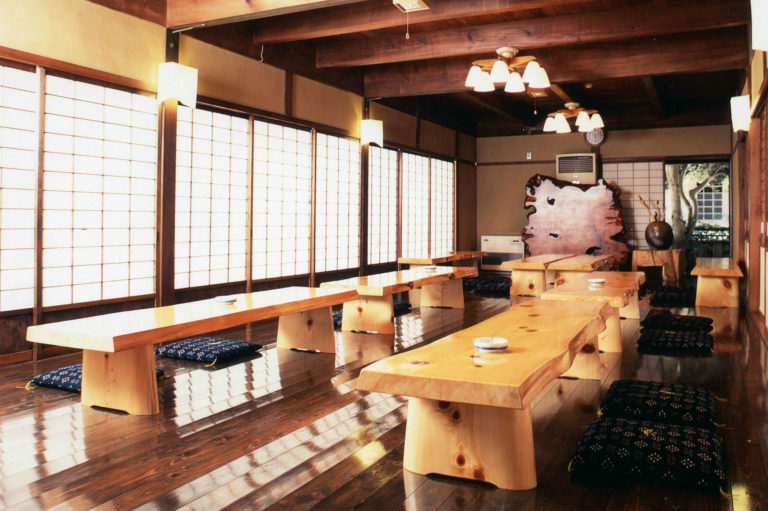 Our inn was built in 1657 for Yorinobu Tokugawa, the feudal lord of Kinokuni as a site for bathing and relaxing. 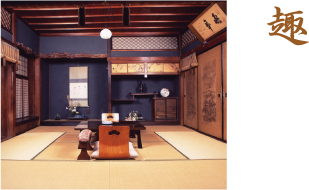 The Tokugawa rulers ordered the Ryujin family to maintain this isolated resort. 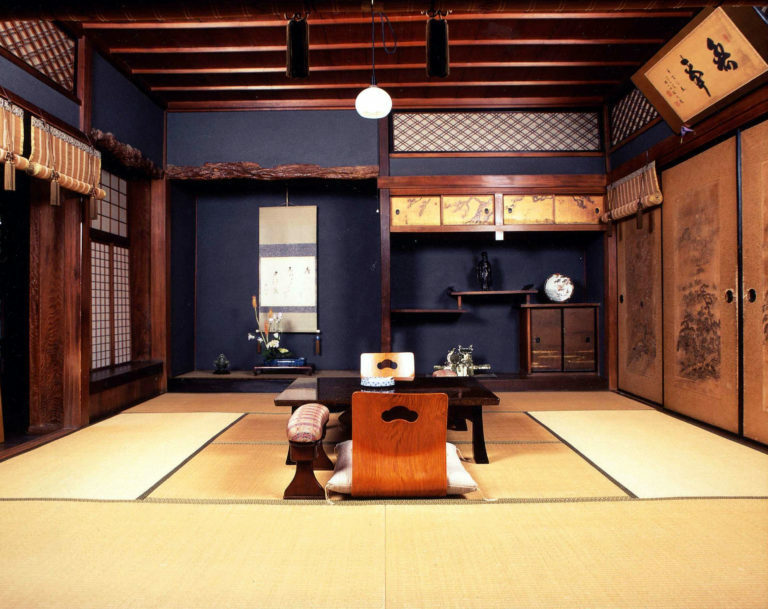 In 1999 the Japanese government registered Kamigoten Ryokan as a tangible cultural asset and precious cultural heritage. 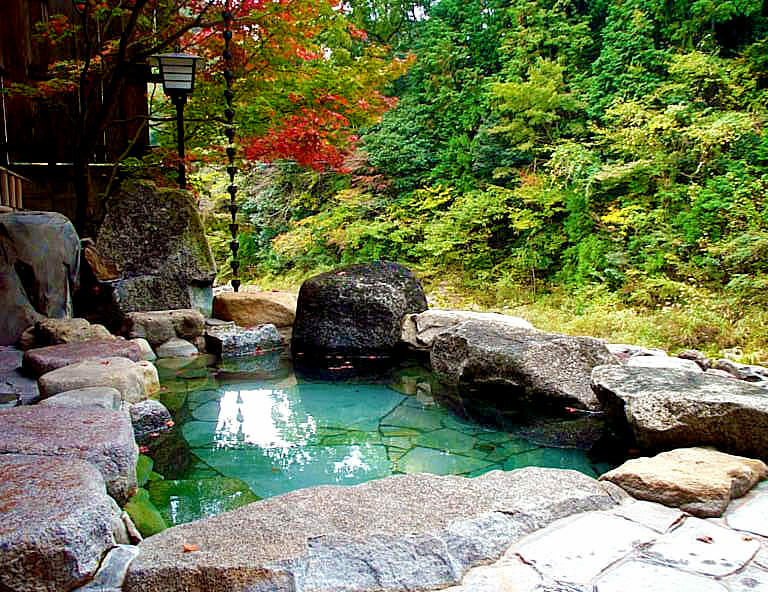 Ryujin Onsen is one of the three famous Bijin-no-Yu beautifying hot springs of Japan. 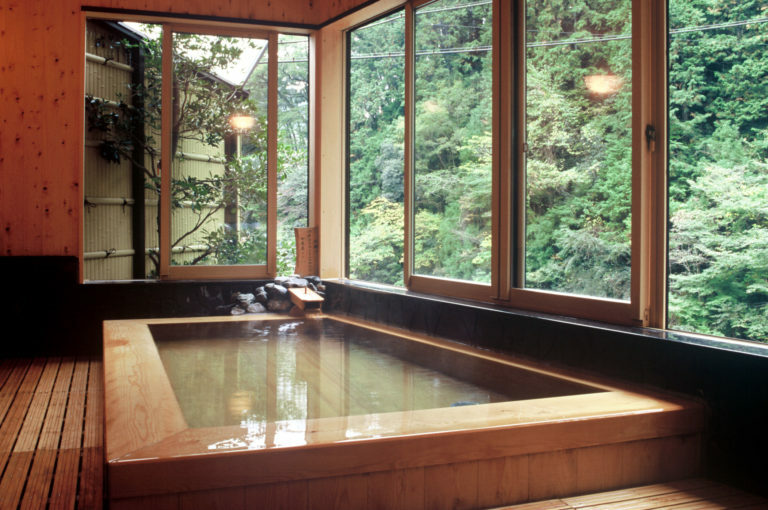 The silky smooth waters leave the skin clean and healthy, soothingly warming the body to its core. 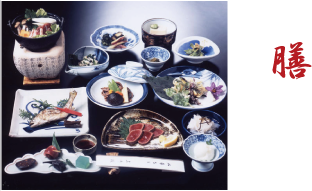 Our delicious and healthy cuisine features fish from Ryujin’s crystal clear rivers and fresh vegetables from the area. 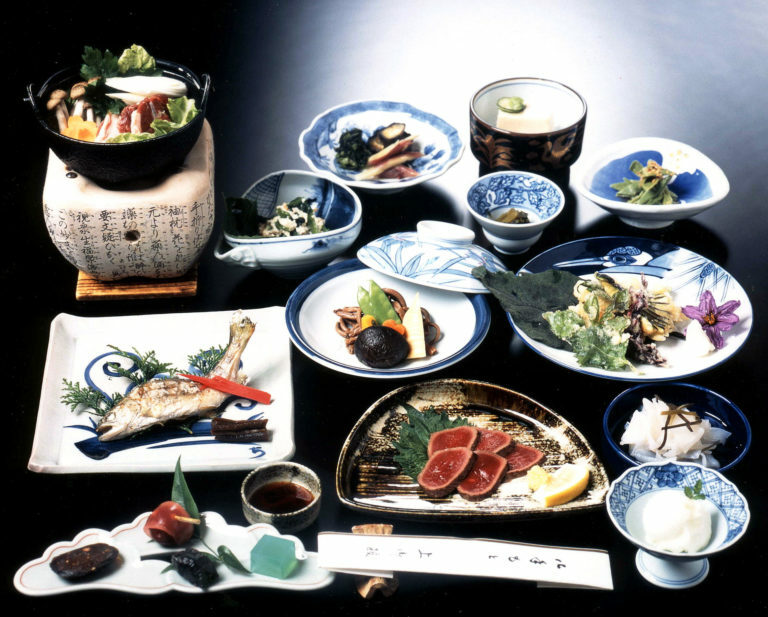 Please enjoy our traditional meals in an authentic environment. 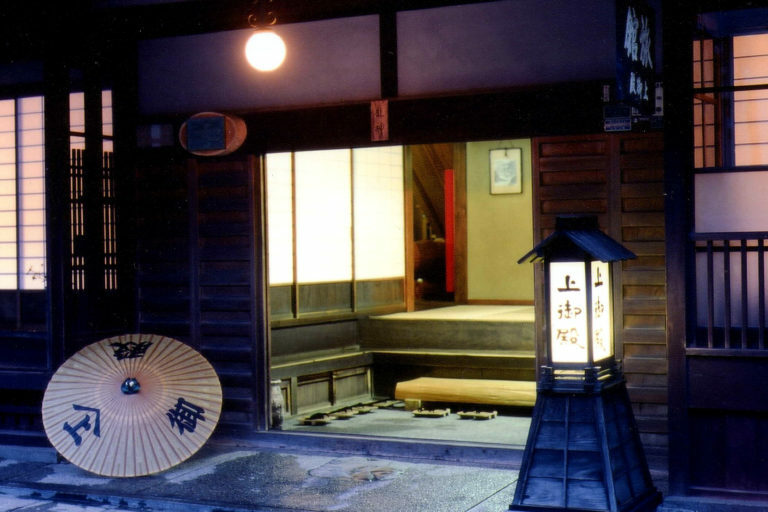 Ryujin Onsen was founded by Kobo Daishi (774-835), the founder of the Shingon school of Buddhism, who received an oracle during a dream from the Dragon King water god, which revealed the location of the hot spring waters. Here he built a small thatched hut hermitage and enshrined a statue of Yakushi Nyorai, the medicine Buddha. 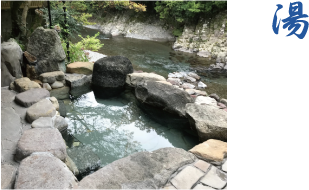 Later, a monk named Myozan was miraculously cured from a skin disease after bathing here. 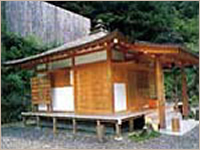 In gratitude he rebuilt the hut and named it Onsen-ji Temple.